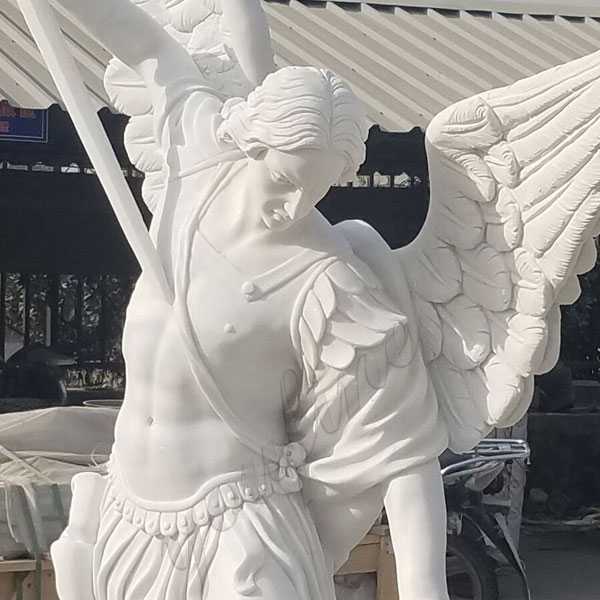 Hand Carved Marble St Michael the Archangel Outdoor Statue is our hot selling product recently !Shop our Marble St Michael the Archangel Outdoor Statue for the Christian faith come in a wide variety of styles,sizes, and price ranges.please contact with us right now ! 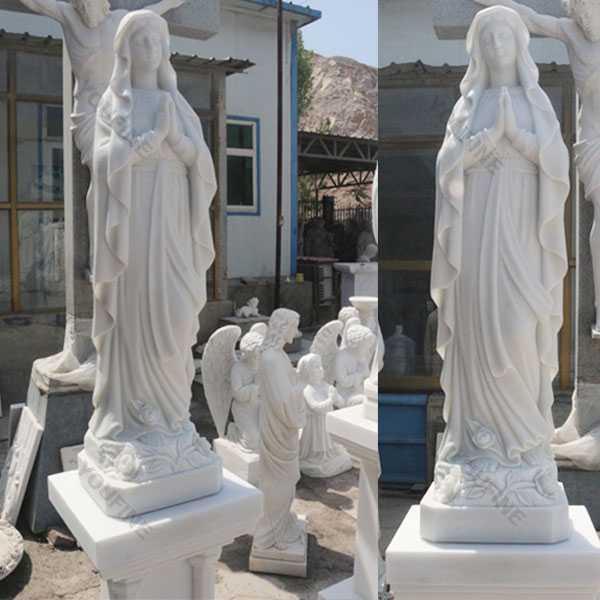 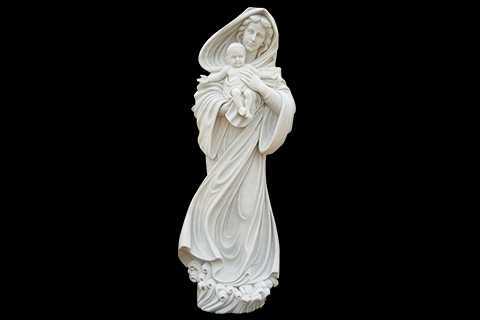 Religious statues have been used through the years to decorate and remind us of our Catholic Faith.We offer church supplies including religious statues of all sizes and subjects to aid you in your interior and exterior decorating and spiritual needs throughout the year.Hand Carved Marble St Michael the Archangel Outdoor Statue is our hot selling product recently ! 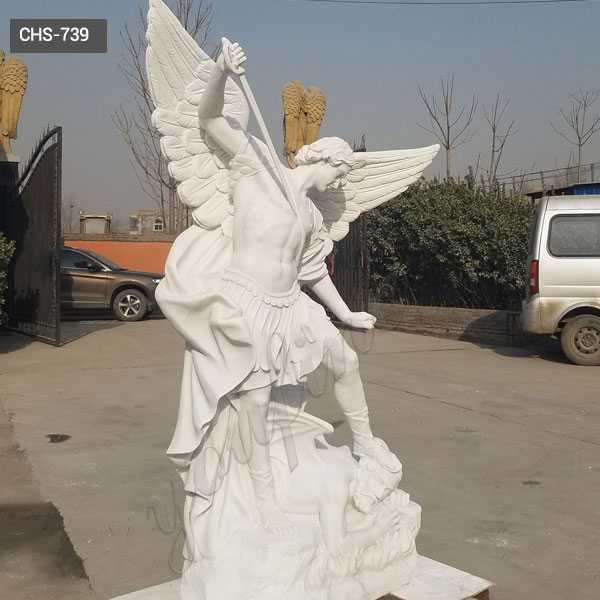 (1)To continue to wage battle against Satan and the other fallen angels;(2)to save the souls of the faithful from the power of Satan especially at the hour of death;(3)to protect the People of God, both the Jews of the Old Covenant and the Christians of the New Covenant;and(4) finally to lead the souls of the departed from this life and present them to our Lord for the particular judgment,and at the end of time, for the final judgment. 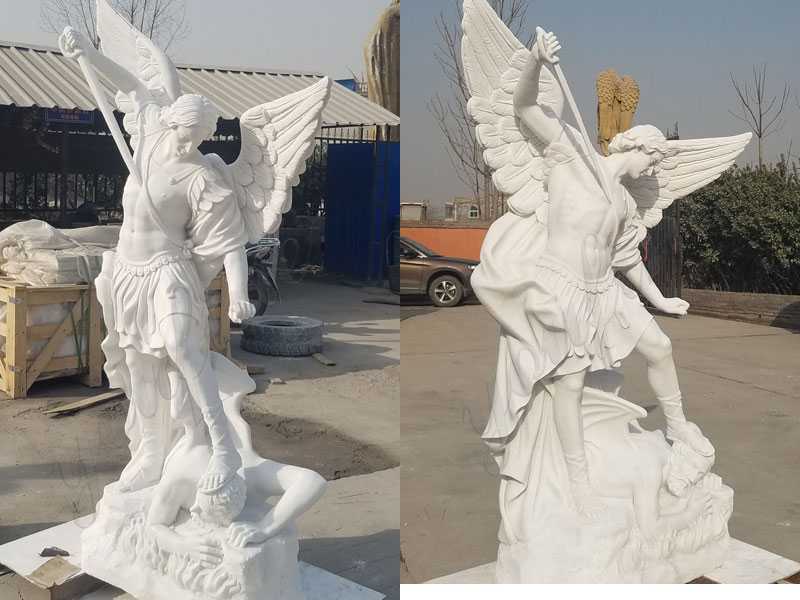 Saint Michael is an archangel,a spiritual warrior in the battle of good versus evil.He is considered a champion of justice,a healer of the sick,and the guardian of the Church.In art Saint Michael is depicted with a sword,a banner,or scales,and is often shown vanquishing Satan in the form of a dragon. 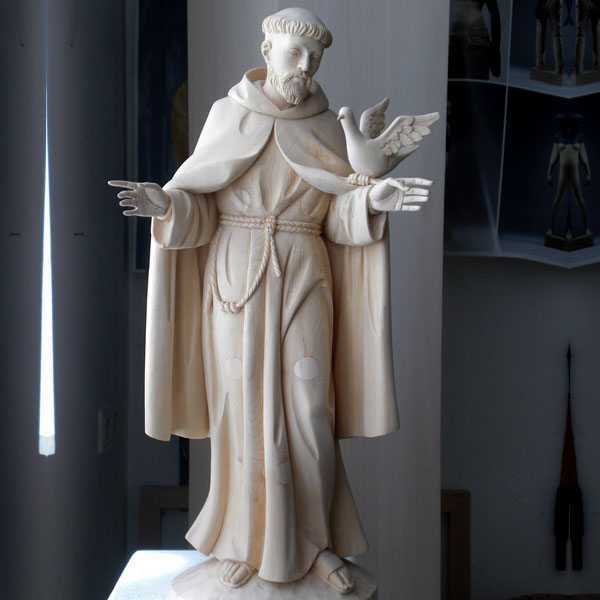 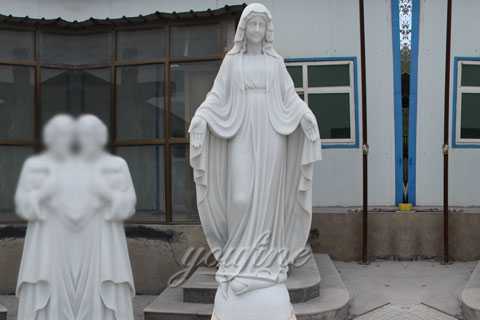 Shop our religious statues for the Christian faith come in a wide variety of styles,sizes, and price ranges.Whether you are looking to decorate a church or simply add a statue to your garden,we have one of the largest selections in the world from which to choose. 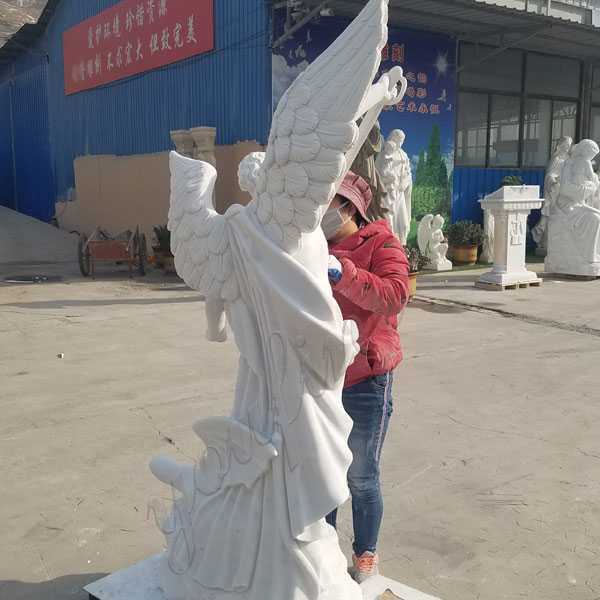 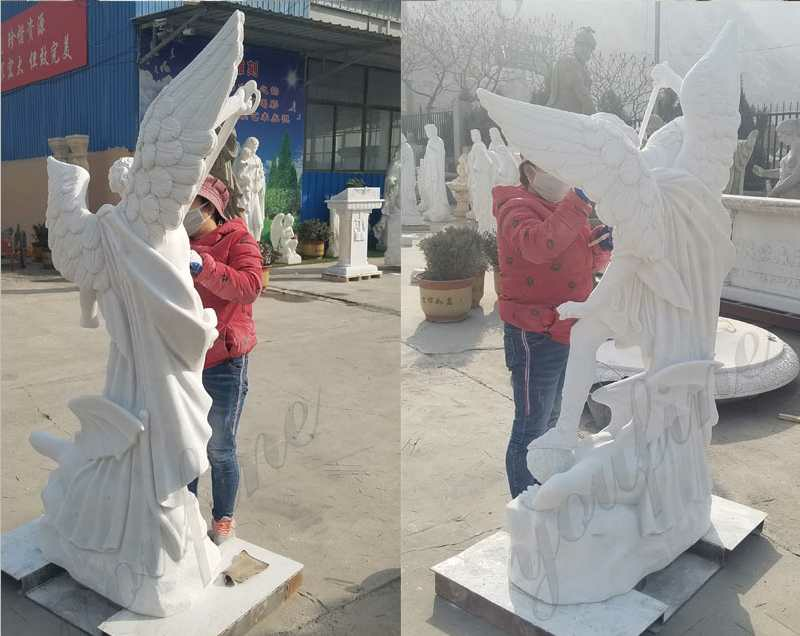 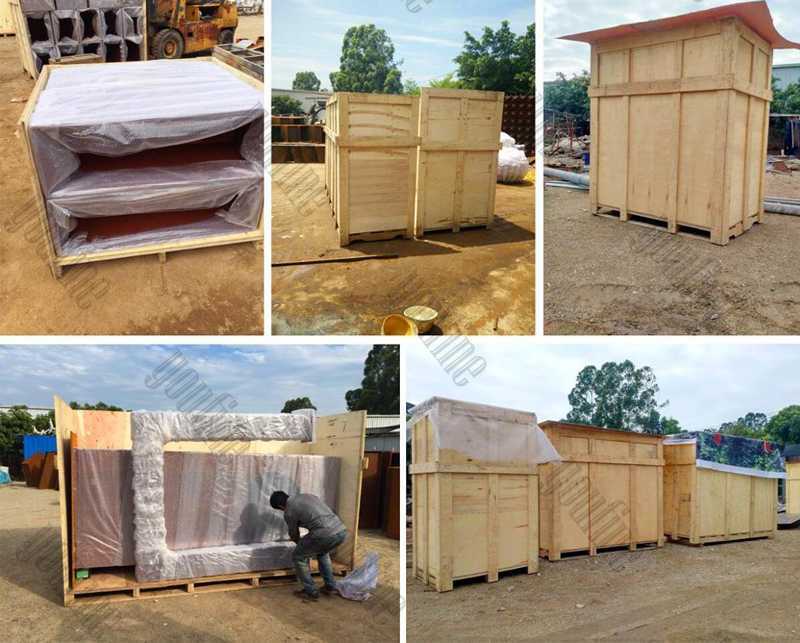 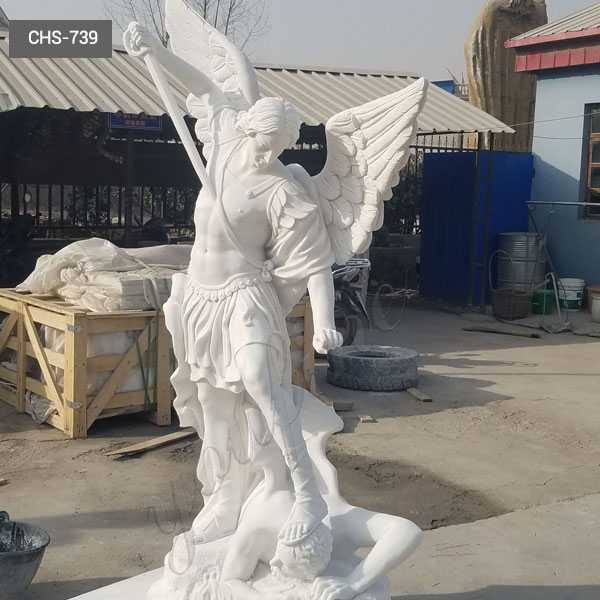 So if you have some interested about the story or have requirement about the Marble St Michael the Archangel Outdoor Statue ,or want to custom made any other catholic religious statue,please contact with us right now !